Should we have voluntary censorship code for Netflix? 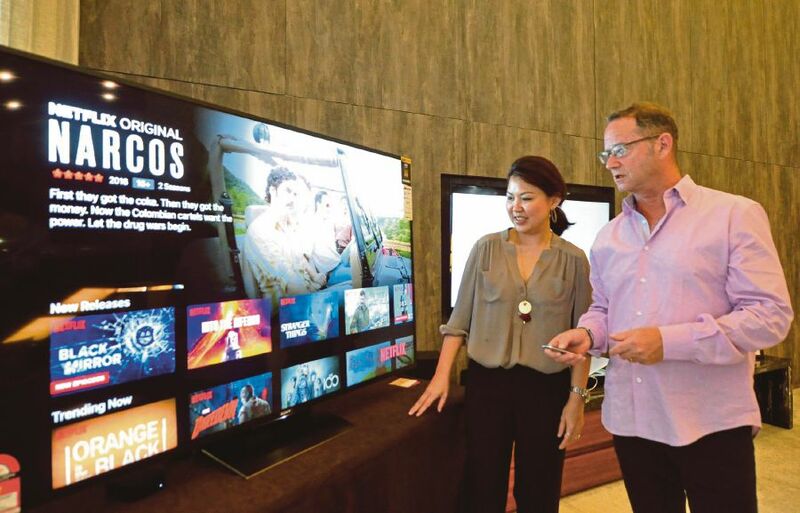 NETFLIX allows customers to watch television shows, movies, documentaries on Internet-connected devices, such as tablets, computers, mobile phones and smart TVs. What is worrying is that Netflix is broadcasting original programmes without censorship. Malaysia has the Film Censorship Act 2002 to protect people from the negative influence that can result from watching uncensored films. The Censorship Board censors obscene content according to guidelines on security and public order, religion, socio-culture, decorum and morality. But the Film Censorship Act does not apply to the online movie streaming service. The board’s relevance and effectiveness are under scrutiny. If it censors films deemed not suitable for Malaysian viewers, it will not matter because viewers can watch them on Netflix or other movie sites. In April last year, India’s Information and Broadcasting Ministry set up a committee to frame regulations for online media websites, including digital broadcasting, like entertainment. To avoid a tussle with the Indian government, online movie streaming players like Netflix, Hotstar and Reliance Jio may soon sign up for a voluntary censorship code. Perhaps Malaysia should consider a similar move.